Texas Master Plumber does all kinds of Houston plumbing repairs. We are your drain cleaning and water heater experts. Also, specializing in gas tests for city inspections and repiping homes with PEX pipe technology. Of course, we replace toilets, faucets, garbage disposals and many other fixtures in your homes and businesses as well. And, we do it right or we don’t do it at all. There is no cutting corners. All of our repairs, replacements, and installations are done right or it’s free. Texas Master Plumber gives free verbal estimates on ALL plumbing repairs. We will come out to your home or place of business and give you a free estimate on any repair or replacement of water piping, gas piping, drain piping and more. Sometimes, especially with new plumbing installations, our licensed master plumber can provide estimates over the phone with a few questions. We have fixed rates for certain plumbing installations and fixture replacements. You may also find some of our special prices for plumbing replacements and installations at texasmasterplumber.com. 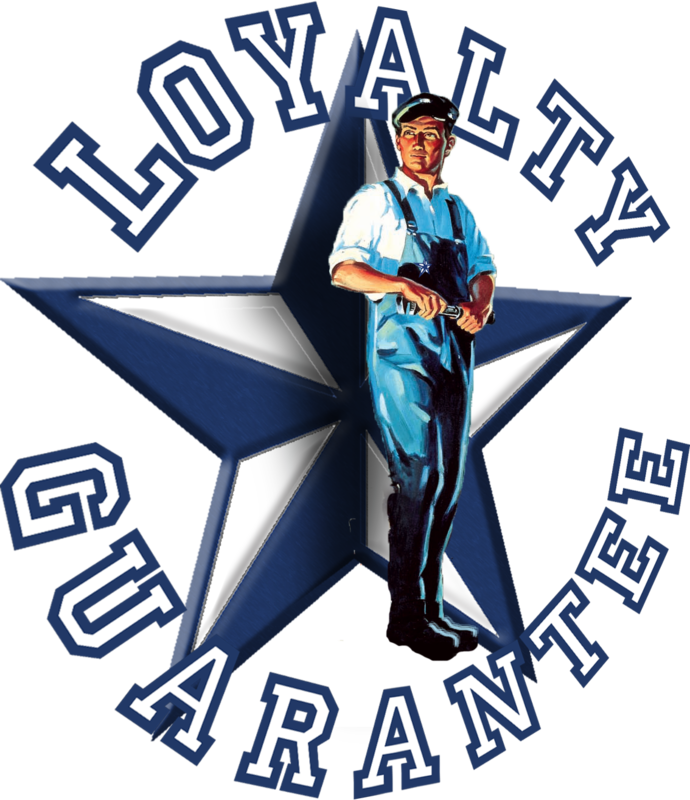 All of our plumbers are qualified and licensed by the Texas State Board of Plumbing Examiners. Our qualified licensed plumbers are trained and experienced. Gas leaks, gas inspections, water leak detection, water heater repairs, drain cleaning, and any other plumbing repairs are no problem for our team. There isn’t a residential or commercial plumbing repair we can’t fix. We are proud of what we do and happy to protect the health and safety of our communities. Texas Master Plumber provides same day or next day service for your convenience. We will perform these repairs in the fastest possible way. When you need a plumber out fast, we’re on it. Call Texas Master Plumber and schedule an appointment for a free estimate from a qualified licensed plumber today. Or, any day that is convenient for you.